While North Korea is an incredible place to visit at any time, there is something extraordinary about visiting during a national holiday. North Korea currently has 37 Public holidays, and they are often celebrated with fireworks, mass dancing and other celebratory events. Here is a list of our top 5 National Holidays to celebrate in North Korea with us! Party Foundation day is the day when North Korea celebrates the founding of the Workers’ Party of Korea. Often mass rallies are held along with mass dancing and the potential for a fireworks show. The autumn has some of the best weather in Korea as well as fewer tourists then the busy summer tourism season and party foundation day coincides with our annual visit to the legendary Mount Kumgang. 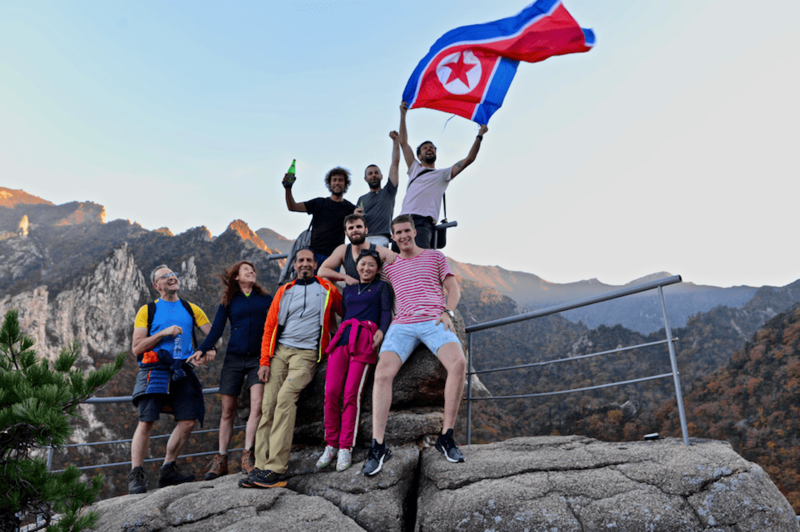 For those who just want to experience this unique holiday in North Korea, we also have the cheapest ever tour package to North Korea inclusive of 2 nights and three days in the country click here to check it out. Marking the founding day of North Korea, this is one of the country’s biggest holidays. Fireworks, Mass Dancing are always a staple on this day and typically the country also schedules a massive Military parade which is able to be attended by tourists. 2018 also saw the return of the Mass Games to mark North Korea’s 70th anniversary. While there is no word on if the games will return for 2019 , if they do this holiday will surely be one of the biggest events in North Korea two years in a row. Looking to take in North Koreas founding day this year? Check out our Unseen DPRK Tour, Grand National Day Tour, Grand National Day Northeast Tour or last but not least our Grand National Day Ultra Budget Tour. Celebrating the day the armistice was signed that ended the Korean war in a truce, this is one of the best times to be in Pyongyang. The weather is warm, the days are long and typically the evening is spent watching (or participating) in a mass dance accompanied by fireworks. 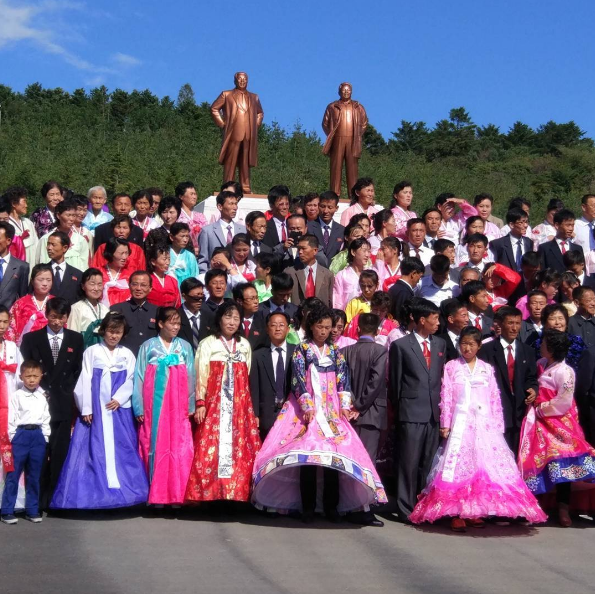 Celebrate with us on our Victory Day Ultra Budget Tour, Victory Day Tour, DPRK Photography Tour or for our extraordinary annual trek to Mount Paektu on our Victory Day and Mount Paektu Tour. Bonus – Click here to check out this video of YPT’s exclusive trip to Mount Paektu. 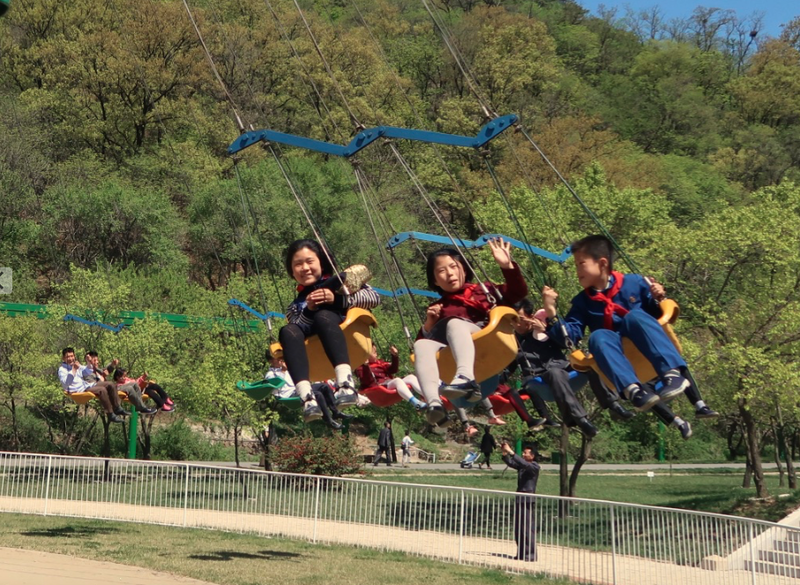 May is one of the best times to visit North Korea by far as the weather is absolutely perfect to take in all of the festivities. Celebrating International Workers day this is one of the best chances to join local Pyongyangites for a day of dancing, sports, eating and drinking. Since our very first May Day tour back in 2008, May Day has remained one of our favourite times to be in the DPRK and always proves a hit. Be a part of it this year on our annual May Day Tour or our May Day Ultra Budget Tour. The Biggest and most important holiday in North Korea by far is the birthday of Kim Il Sung known as “Day of the sun” in North Korea. 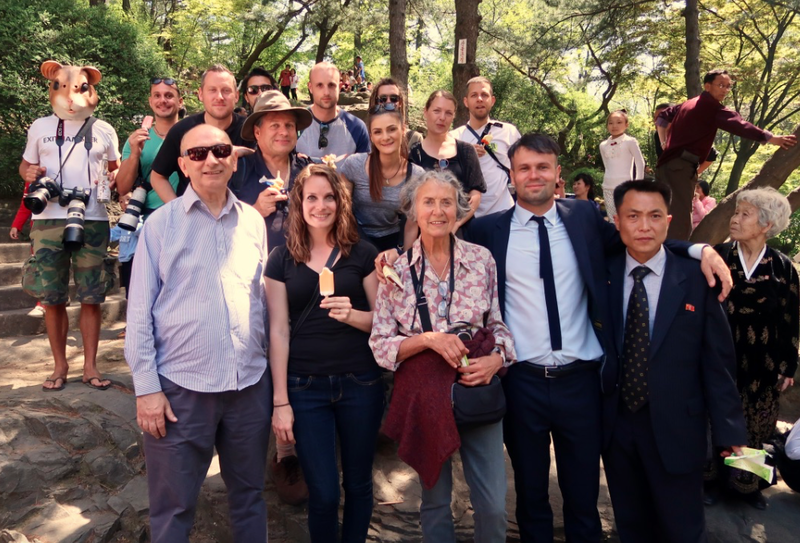 Koreans begin the day by paying respects to various monuments and statues around the city as well as trips to his Mangyondae his native home and Kumsusan Palace of the sun which is the final resting place of Kim Il Sung. As the day progresses people head to local parks and restaurants to enjoy their time off before heading down to Kim Il Sung square to watch a spectacular firework performance. YPT is ready to take you to experience North Korea for the biggest holiday of the year on our Kim Il Sung Birthday tour or our Kim Il Sung Birthday Ultra Budget Tour. For more information on any of these tours or for full itineraries please send an email to tours@youngpioneertours.com, where one of our sales agents will assist you.